Author: Poulson, Christine Set In . . .
All is not well at Cambridge University's St. Ethelreda's College. The head of the English Department is dead, and Professor Cassandra James is appointed the task of running the department. Faced with the choice of whipping her underperforming colleagues into shape or losing the much-needed funding for the program, Cassandra resigns herself to the challenge. 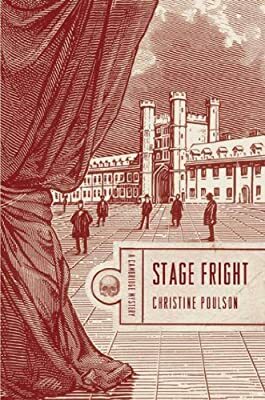 However, when she stumbles upon the former head's private papers and realizes that the death was no accident, Cassandra is forced to use her academic expertise of solving obscure literary puzzles for a very different purpose: tracking down a killer.